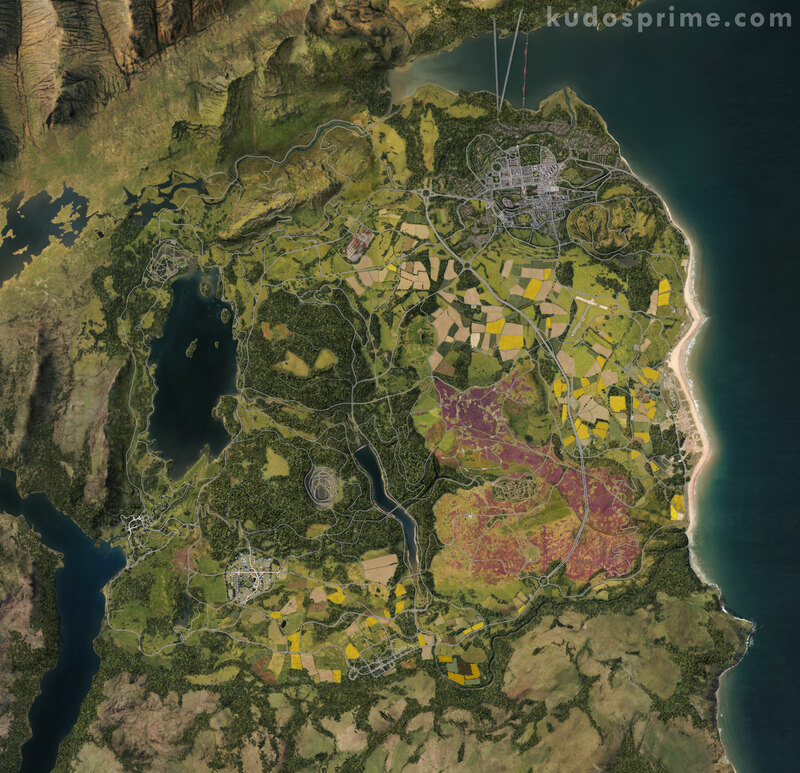 This is the whole and work in progress Forza Horizon 4 map in its interactive form: if logged in, you can click on Signs to check them and easily find the missing ones. Fast Travel sign gives you reduction on fast travel, until you reach free travels! Click on any object on the map to check it! Every change is saved on your website account.